Scientific studies performed over the past decades have concluded dams and their impoundments result in widespread detrimental effects to warm shallow rivers. 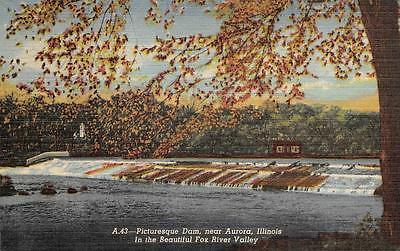 Our Fox has 15 such dams between McHenry and Dayton on its main stem alone. Removal of these dams, whether on the main stem of the Fox or its tributary streams will help Fix the Fox. As a nation we have had a great deal of experience over the past several decades removing dams. 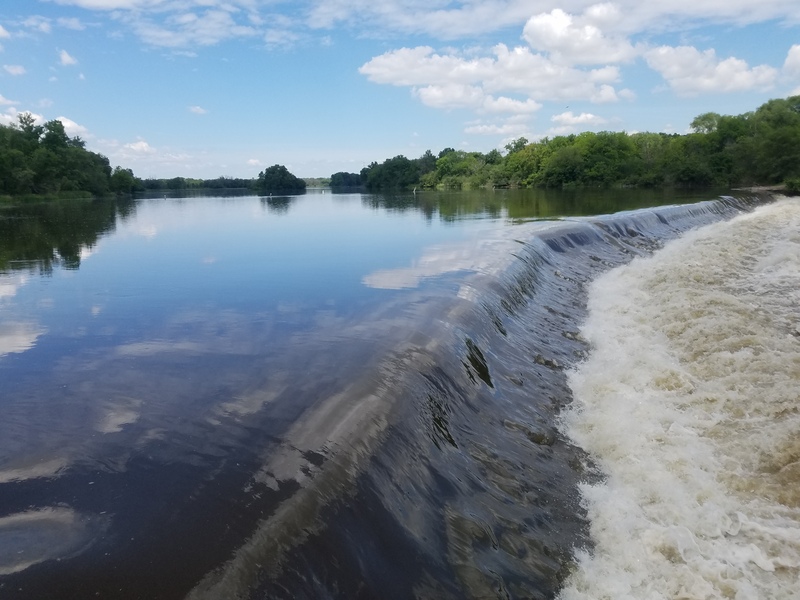 Removing dams from formerly “working” rivers like the Fox, constructed during the nineteenth and early twentieth centuries, has resulted in improved water quality, better fishing and wildlife viewing, greatly expanded safety and access for fishers and boaters. There will also be significant and substantial new local economic opportunities. All that being said, there are serious questions that have been raised about possible negative effects of dam removal that should be openly addressed. 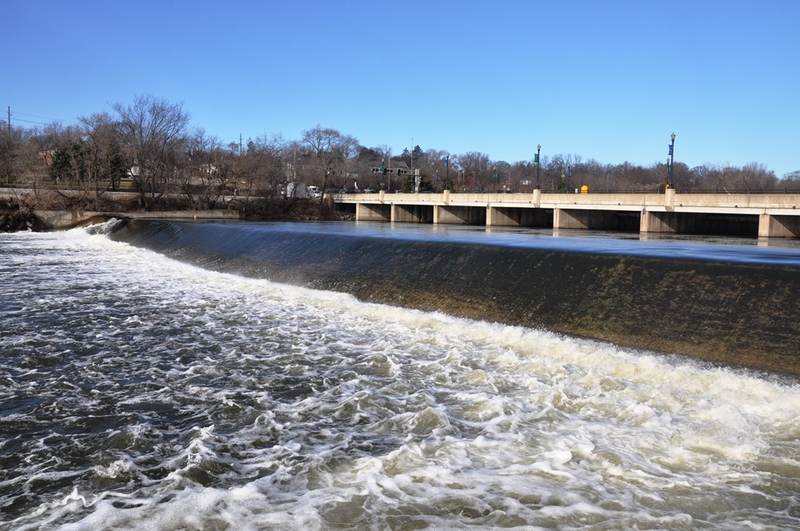 The following FAQs are excerpted and summarized from a multi-year study published in 2003 by the Max McGraw Wildlife Foundation for the Illinois Department of Natural Resources titled “Fox River Fish Passage Feasibility Study”. The principal investigators of this study, Victor Santucci, Jr. and Stephen Gephard, drew upon the work of many fellow researchers and other experts in the broad field of aquatic life, chemistry, hydrology and geology. Will the river dry up after the dam is gone? No. The same amount of water will pass every point along the shoreline it does today. Will removal of a dam increase flooding? No. The dams along the Fox are NOT designed for flood protection. Even when the river is “in flood stage” the river levels will be lower in areas immediately above a removed dam. More importantly, the river levels below the dams will remain unchanged. 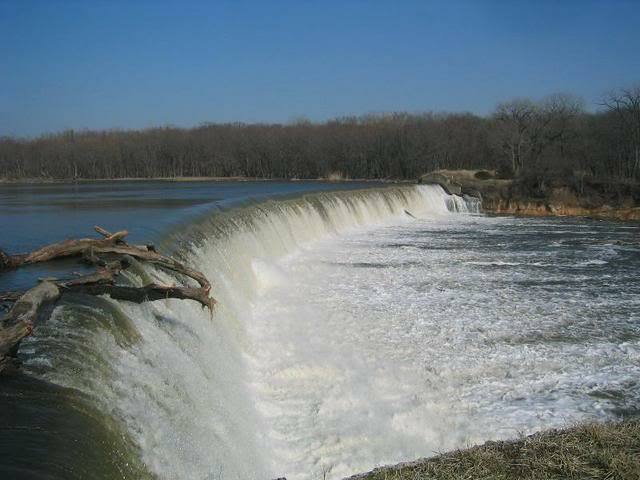 The same amount of water will flow downstream along every point along the shoreline whether a dam is present or not. Will removal of the dams cause all the sediment to wash downstream causing more problems? That depends. Dam removals in similar rivers have shown that, if done gradually, there is little downstream impact. Depending upon location, much of the built up sediments will become new islands or new shoreline. Gradual removal (“notching”) of the dam in stages will remove accumulated sediments during high flows over time. Will the release of nutrients stored in the sediments behind the dams hurt the river? No. Studies have shown little difference in sediment nutrient levels upstream and downstream of the dams. Compared to the already high nutrient levels in the river (we’re working on that!) dam removal will cause little if any change. Will eliminating the dam pools reduce de-nitrification and increase the amount of nitrate pollution in the river? No. Denitrification requires dissolved oxygen levels to fall to zero before it begins. While dams cause oxygen levels to fall to low unhealthy levels during certain conditions, little denitrification takes place because zero is rarely if ever reached where water flows. Will dam removal contribute to the “Dead Zone” in the Gulf of Mexico by allowing more nutrients to flow downstream? No. To help solve the “Dead Zone” problem we must reduce the nitrogen and phosphorous nutrients we allow to reach the Fox and its tributaries. Major work is underway to do just that by farmers and municipalities throughout the Fox’s watershed. Are dams needed to oxygenate the river? No. The river oxygenates itself where it runs freely downstream. Holding the river back behind dams prevents the natural oxygenation and results in the very low oxygen levels in the dam pools. There is good fishing below dams. Are dams necessary for good fishing on the Fox? No. Fish may congregate below the dams which block migration routes but there’s abundant and diverse sport fishing in all free flowing sections of our river, but not above the dams. Experience consistently shows removing the dams will create more and better habitat for fish resulting in more and better fishing all along the river. Should all dams be removed from the river? Yes, and no. Every dam removed from the Fox and its tributaries will improve the river. Any dam that remains will somewhat lessen benefits to the river as a whole, but will not negate the positive effects where dams are removed. 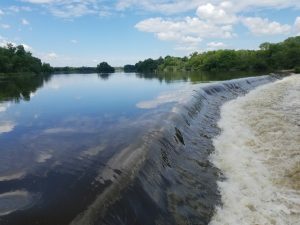 Will removing dams and providing fish passage facilities open up the Fox River to invasions by exotic species like Asian carp? Maybe, but dams can’t be relied upon to provide protection. The high dam at Dayton (just above the confluence) does keeps the silver and bighead (Asian) carp that are in the Illinois River out of the Fox River. But other invasive species like the common carp and zebra mussels found their way into the Fox after the dams were built. There is evidence that the best protection against exotic invasions is a healthy, natural (free flowing) river. 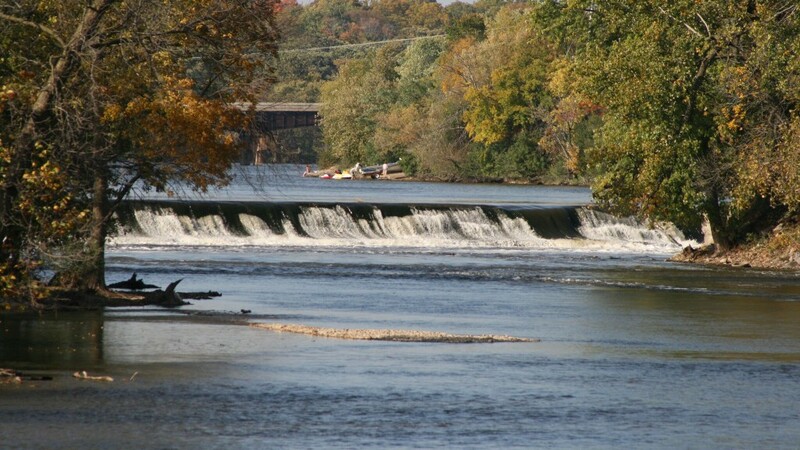 As the river has been cleaned up, populations of gamefish like smallmouth bass have been increasing where pollution tolerant species like carp are in decline. Zebra mussels, while found in the Fox, have a much more difficult time reproducing in free flowing waters than still waters, limiting their population. 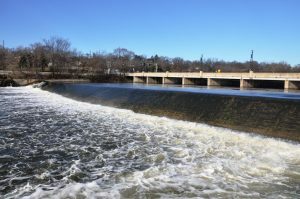 Do you have questions about dam removal along the Fox and its tributaries? Let us know and we at Friends of the Fox, together with our many partners, will do our best to answer your questions.